Kea is the island closest to the tip of Attica. Located only 12 nautical miles east of Cape Sounion, the hilly and fertile island is a popular destination especially for Athenians. 80% of the tourists here come from Athens. 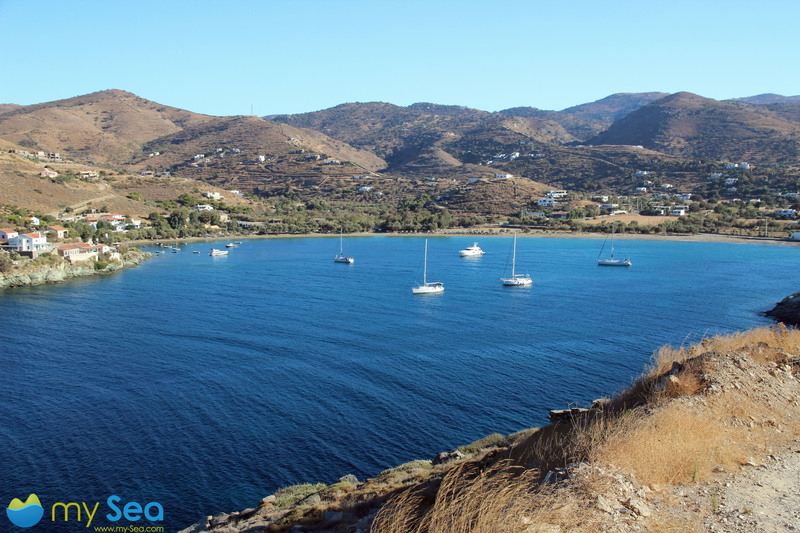 It takes no time at all to get to this island in the Cyclades in a yacht or a fast speedboat. We are going to give you an overview of sheltered anchorages and good restaurants in two articles. Ormos Ag. 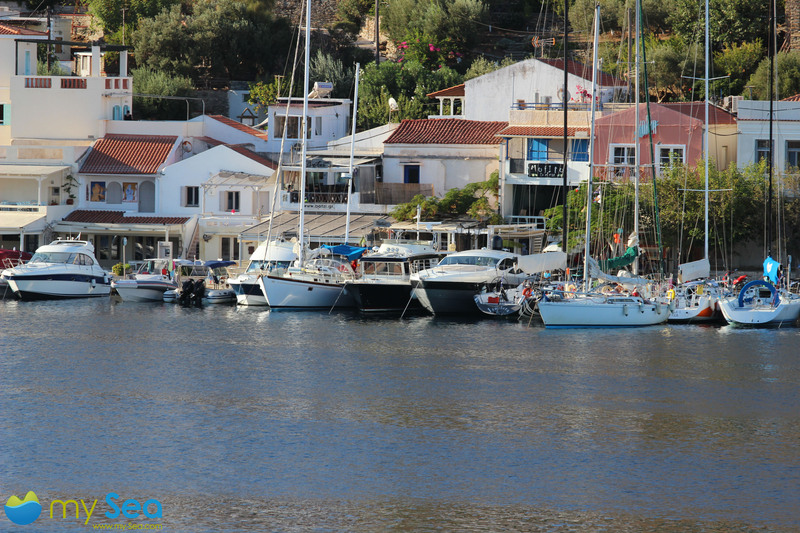 Nikolaos is a large bay in the north-west of the island and is made up of the two smaller bays of Ormos Leivadi in the south-west and Ormos Vourkari in the east. 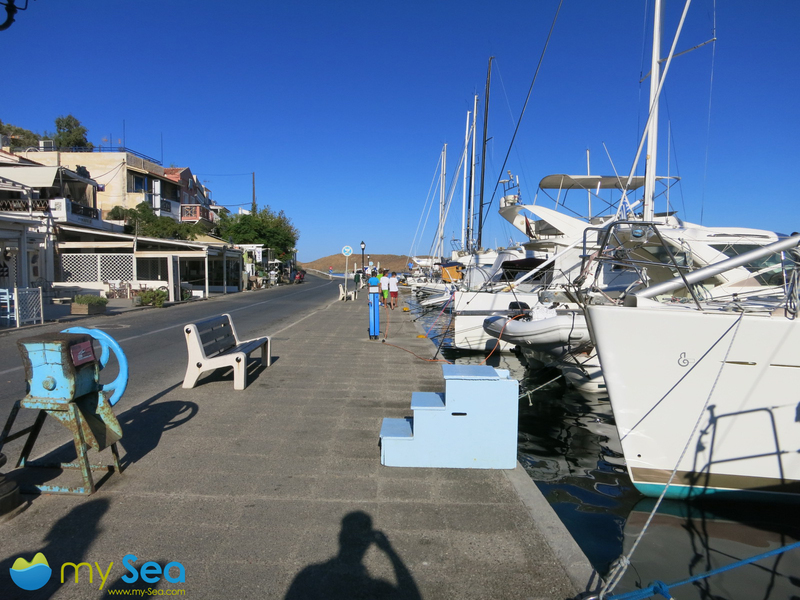 In Vourkari the harbour of the same name is very popular with sailors as it protects from the prevailing winds and there is less swell there compared to the ferry port in Korrisia. (Sailing)Yachts normally moor here bow-to as the rock-fill directly at the quay could damage (deep) rudder blades. To make the descent over the pulpit easier, some taverns and a small furniture dealer have built wooden steps.